GDIA Global Organization, or simply GDIA, will represent the coalition of a number of GDIA Regional Organization. 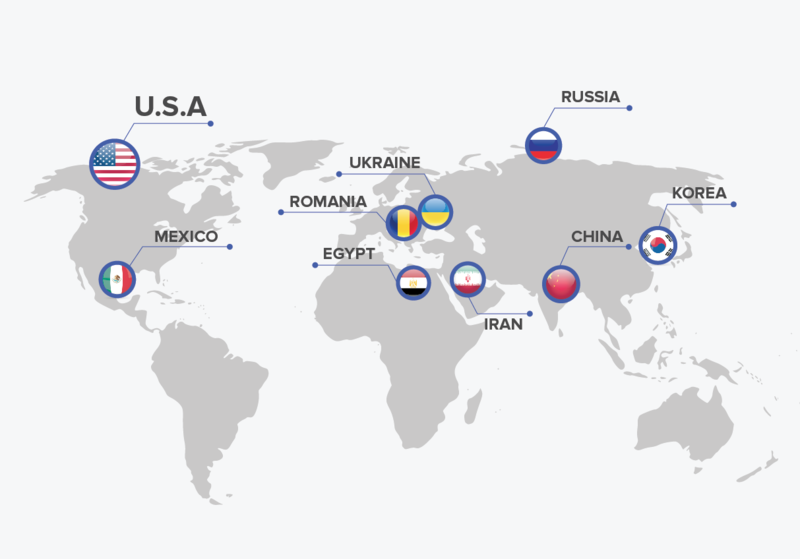 Since the successful launching and operation of Global Dental Implant Academy in the United States (GDIA USA), there has been a strong desire to replicate this model to a number of regions across the globe. To date, GDIA Regional Organizations have been officially formed in Mexico, and in Egypt, with the founding regional directors, Dr. Marco Tulio Alzaga Vega (GDIA Mexico), and Professor Amr H. Elkhadem (GDIA Egypt). to advance the field of implant dentistry by providing quality education and training to the dedicated clinicians in this field. 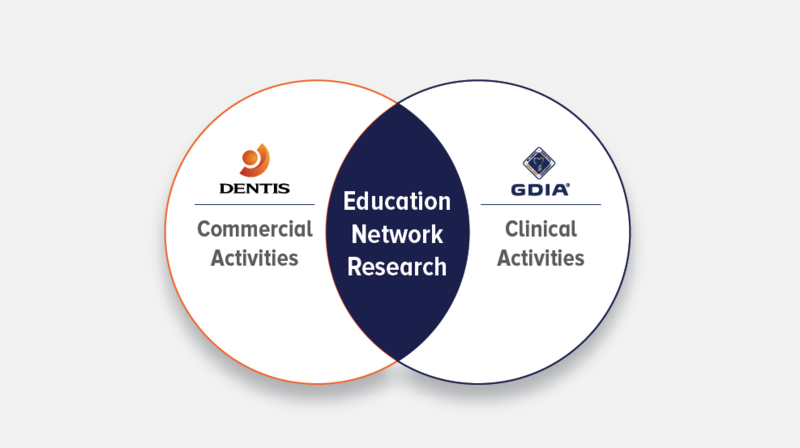 Global Dental Implant Academy (GDIA) is committed to achieving this goal through sharing of resources, scientific and clinical knowledge, and collegiality through clinicians, academics, and the dental industry, both locally and globally. With this in mind, Global Dental Implant Academy (GDIA) provides clinical training courses, international symposiums, and research opportunities with leading clinicians from the U.S., Europe, South America, and Asia. Global Dental Implant Academy (GDIA) provides our students, the general dentists, the instruction and opportunity to maximize their clinical practice in performing dental implant surgery. We do this by employing qualified, committed mentors who believe in our mission, to provide and assist in meeting our student’s needs in a private one-to-one session at the student’s convenience. By providing a private mentor program, our students will receive the proper knowledge and attention needed for the student to advance their clinical skills and practice.